The Total Package !! 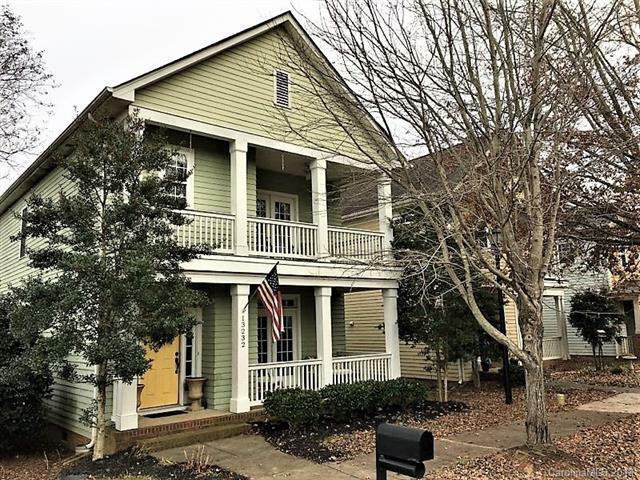 Features, community, and location all come together in this beautiful Huntersville home. One of the most popular Saussy Burbank floorplans makes for easy living and is full of Charleston charm including a double front porch, lots of trim and moldings and 9 foot ceilings both up and down. Wood floor entry hall leads you to the formal dining / study with french doors that open onto the front porch beneath mature trees for those summer breezes. The family room with cozy fireplace, breakfast area and kitchen all flow into each other to create a welcoming space to gather especially in the morning as the sun streams through the windows. Bedrooms are upstairs, including a master retreat with spacious master bathroom and a private second floor porch - the perfect place to finish a good book or catch a sunset. All of this within walking distance of both Barnette ES and Francis Bradley MS, 5 mins to Lake Norman, 10 mins to Birkdale and easy access to I85, I77 or I485.